I’m not very talented at home decoration but this topic always excites me and stirs up my imagination. I want to decorate my home and rearrange the furniture to give it a new look. I love to shop new decor items especially for my kitchen, bedroom and bathroom. 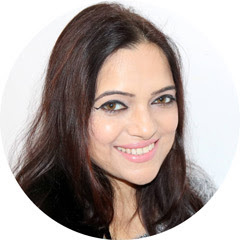 I have already shopped many such items from different online stores. 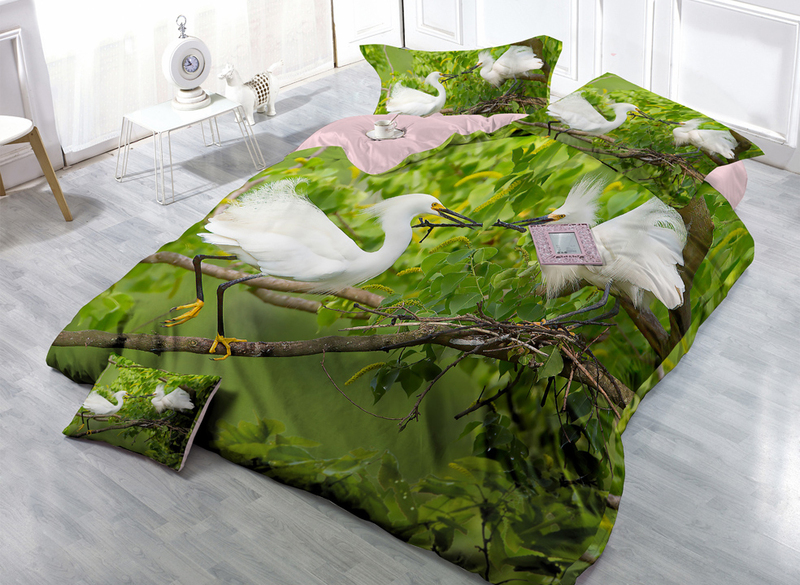 Recently I was looking for some bed sheets for my bedroom. I browsed a lot of stores both national and international and came across a website named Beformal.com.au and checked their bedding collection. I was really pleased to find this store because they have some fantastic clothing, jewelleries and clutches at very reasonable prices. 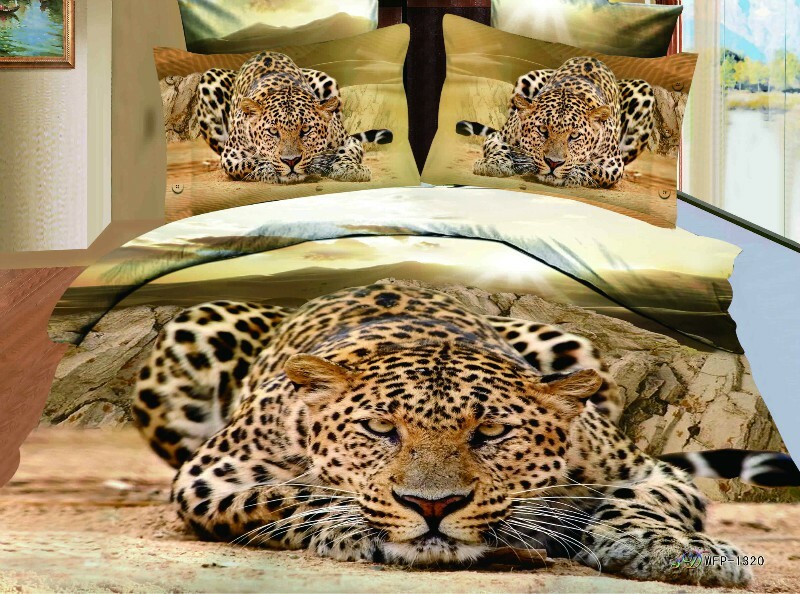 But the best part & that is the main cause due to which I'm writing and introducing the store to my readers is their 3D online bedding collection. 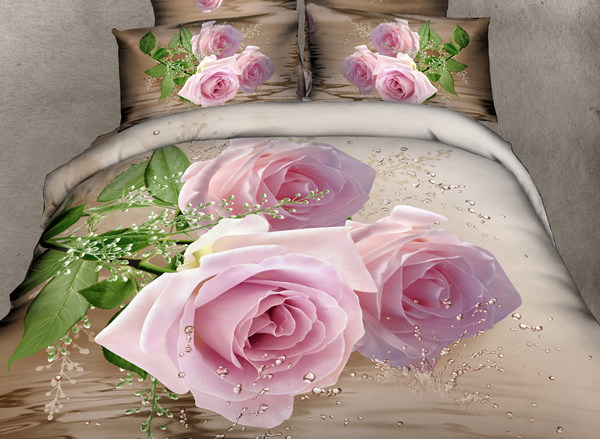 Their 3D bedding sets are so beautiful, classy and elegant. They have some selected and unique pieces that are not easily obtainable any other store. You can choose any piece from among them and that will make your bedroom inspirational and beautiful. 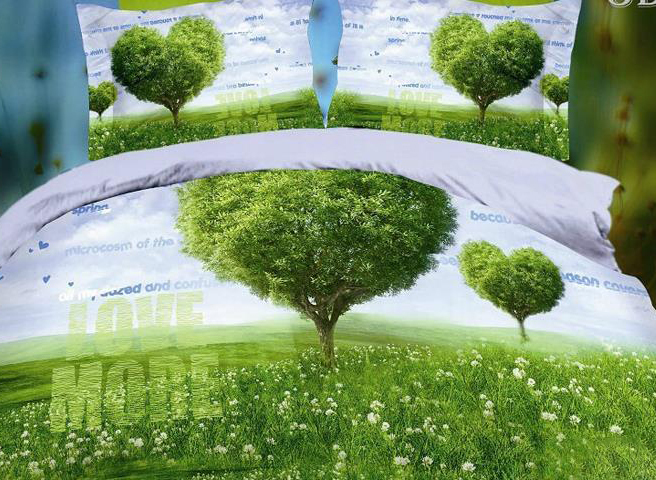 You’ll love their designs such as different types of animals, ponds, countryside, flowers, scenery, and others. The other great fact of this webstore is that they ship worldwide. I have many favourites from there but my most favourites are their design of roses. Sleeping on flowers, can be a dream for all of us. The other favorites are flying butterflies, animals, green forest and many more. They all look like a unique creation of any artist. 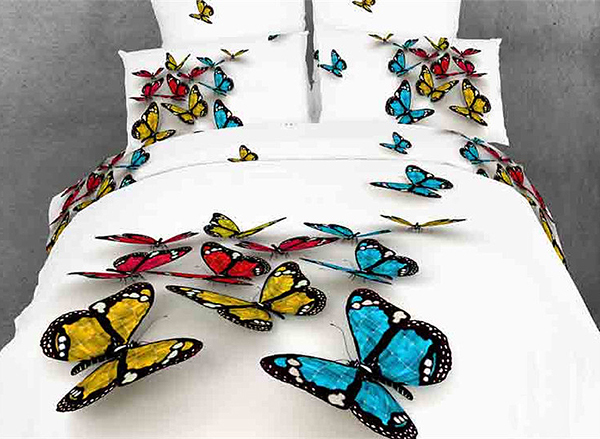 I think, one will feel instantly fall into a sweet slumber after lying down on such bedding sets. Beauty of nature gives a natural relaxation and comfort without any effort. Don't you think these are beautiful, I'm sure you are going to love these creations. To see their classy designs and the quality they offer, they offer very cheap and reasonable price to their customers. If you compare their prices to the market prices, you can very well see the difference!